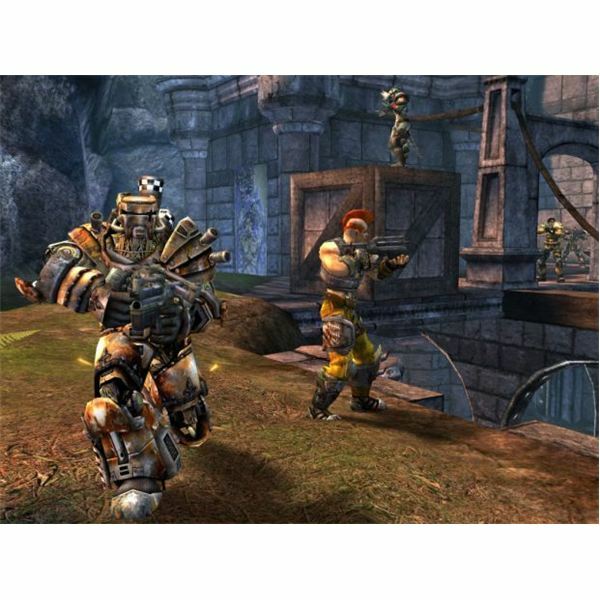 Unreal Tournament 2004 is another great game in the long line of successful Unreal games. The big new thing with this game was finally being able to drive vehicles. Despite being four years old, which is quite ancient by PC gaming standards, there are still a lot of players to be found battling it out online. If you still want in on the action, you ought to be able to pick this game up for cheap. The premise of this game is that you are competing in a combat arena with a bunch of other mercenary types like yourself. You play in enclosed maps that often feature tight quarters as well as long distance sniping opportunities. This game takes all the stuff you could do in Unreal Tournament 2003 and expands on it. According to the Wikipedia entry for this game, it contains twice as much content as the previous title. In addition to being able to drive vehicles like you can in Halo or Battlefield 1942, there’s also a bunch of new characters, weapons, and plenty of new maps. One thing that always impressed me about the graphics in the Unreal Tournament games was stability. The Unreal engine and its various updated versions has always been a very solid 3D graphic engine that seemed to run better than many others I have encountered. Sure, the graphics seem a bit dated by today’s standards, but at the time they worked quite well. The good thing is that nowadays even an off-the-shelf computer can run this game with no problem. Because of the science fiction setting, the game is full of futuristic-looking weapons, vehicles, and buildings. It also uses a very colorful palette that includes lots of alien-like red and purple, among others, to help give it that outer space feel. Online multiplayer action is the only way to go with this game. That’s what has kept this series so popular thanks to so many great weapons and maps that keep the gameplay diverse and intense. Most of the game servers I’ve joined were using custom maps, so you’ll have to wait for them to download before you play. Most of the maps aren’t all that big and should only take a few minutes on a high speed internet connection. 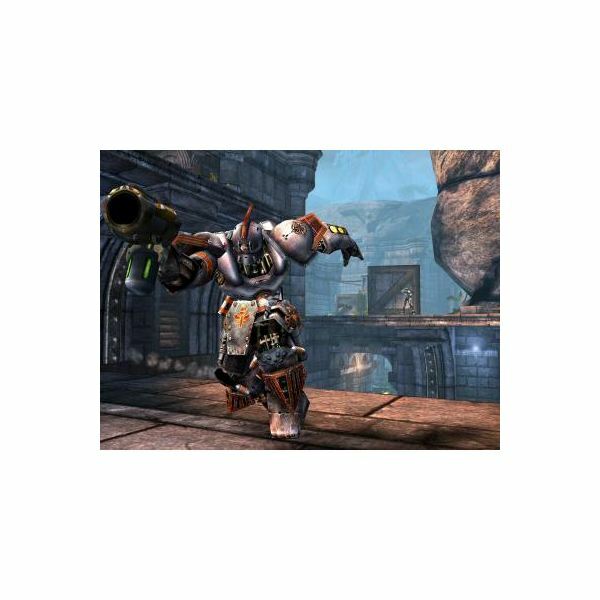 If you are looking for a good cheap shooting game that isn’t another World War II or military type FPS, you should check out Unreal Tournament 2004. It doesn’t take a super computer to run, and the gameplay is truly a lot of fun. 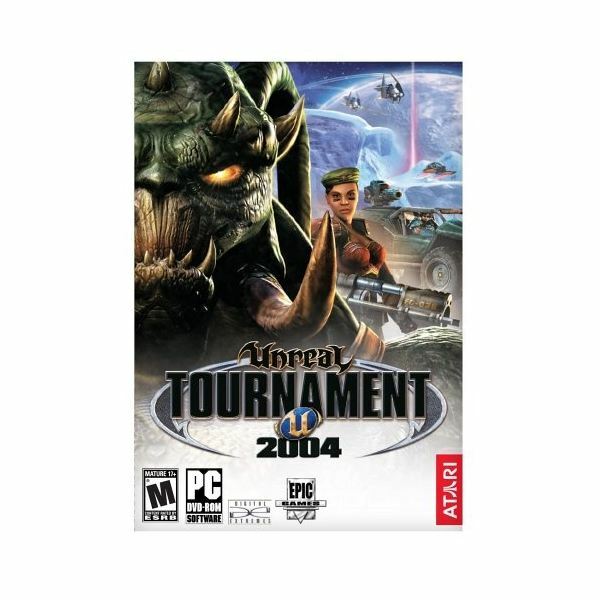 After giving this one a try, you may also want to get Unreal Tournament 3, which was released in 2007.